Thu, 10:11: RT @GhostoftheRobot: What do you hear, Ghost of the Robot or Roast of the Goatbot? 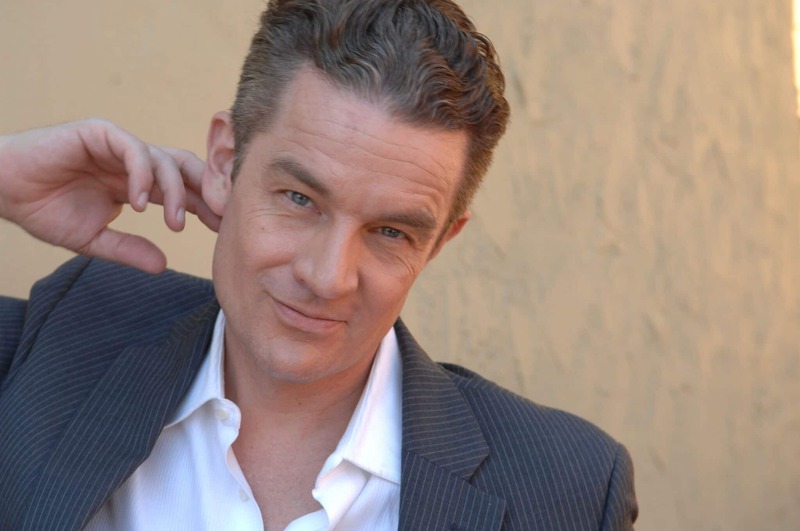 Every so often, an actor comes along who is so convincing that they can truly suspend disbelief to the extent where the audience is shocked to learn that the performer is in fact nothing like the character, and while the chameleon of an artist James Marsters has sucked viewers into worlds where he has shape-shifted into the likes of vampires, warlocks, and super-villains without ever missing a beat, it is the flawless British accent that he can possess that quickly sends fans jolting into reality when they hear him speak without it. 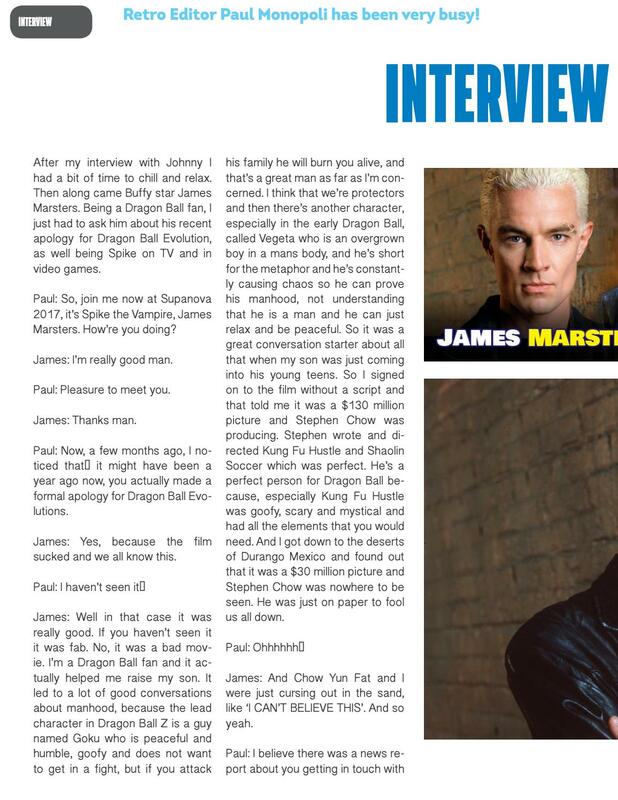 Yes, it’s true; Spike from “Buffy The Vampire Slayer” does not really have a British accent! 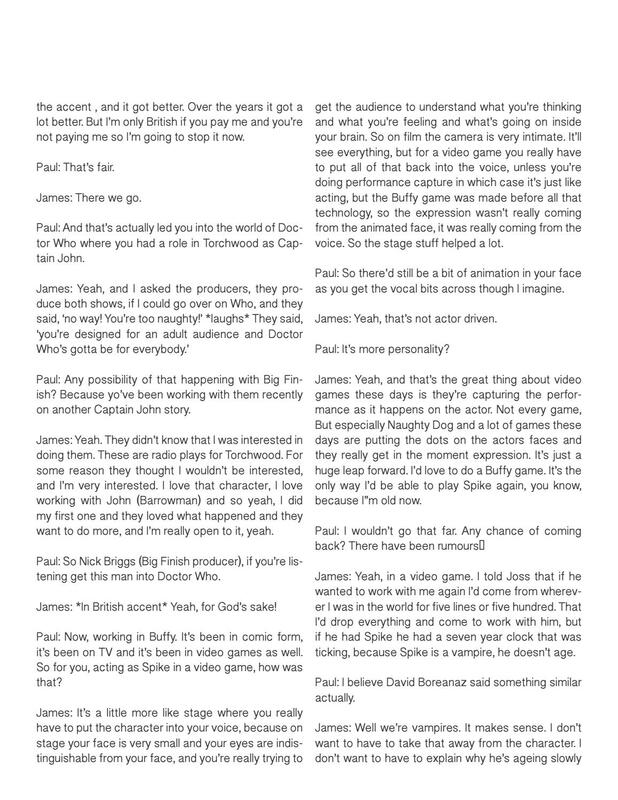 And just when you can begin to wrap your head around that, it turns out that the actor playing his new on-screen son on “Runaways,” Gregg Sulkin (another star covered by Wingman Magazine! 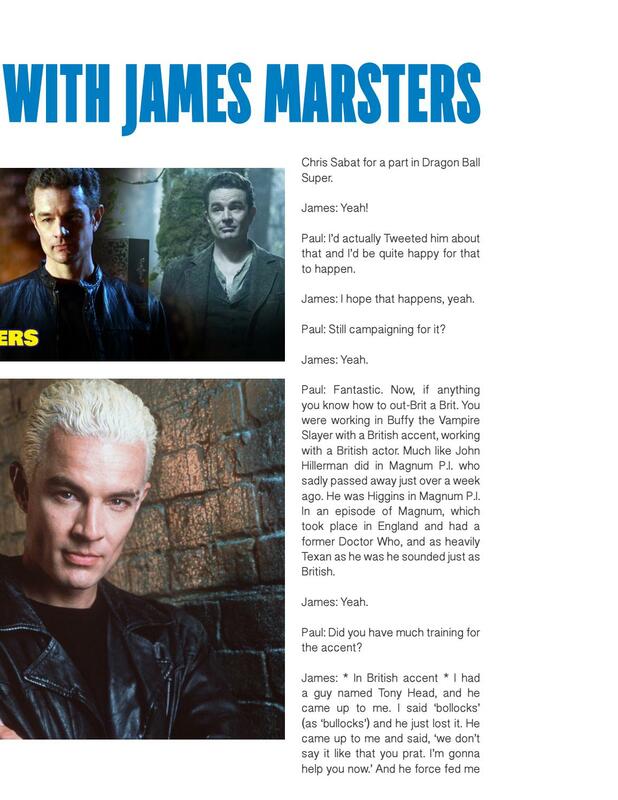 ), is British- and has fooled even Marsters with his impeccable American accent! Looks like it would have been easier to believe that they were vampires and werewolves, respectively! Wed, 13:25: RT @JasminMarsters1: @ArrowstormEnt @kickstarter @maclainnelson & @ClareNieder 😍😱 I can't wait! !